2016 East Coast COTY Harvey Shiflet, Anticipation. 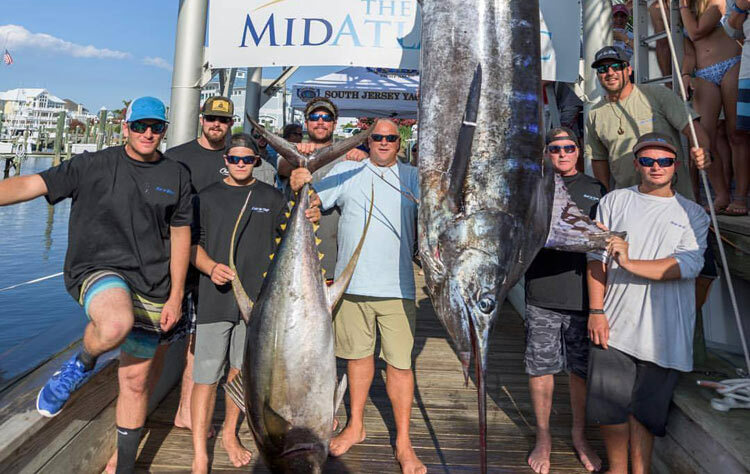 Goin' In Deep wins big in MA 500 with 680 lbs. blue and 184 lbs. tuna. 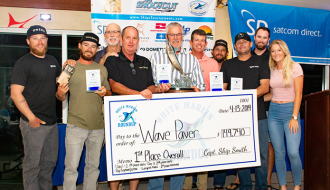 1,750 points include: Bohicket Invitational Billfish Tournament, 1st Place; Georgetown Blue Marlin Tournament, 1st Place; Edisto Invitational Billfish Tournament, 1st Place; SC Governor’s Cup, 1st Place. 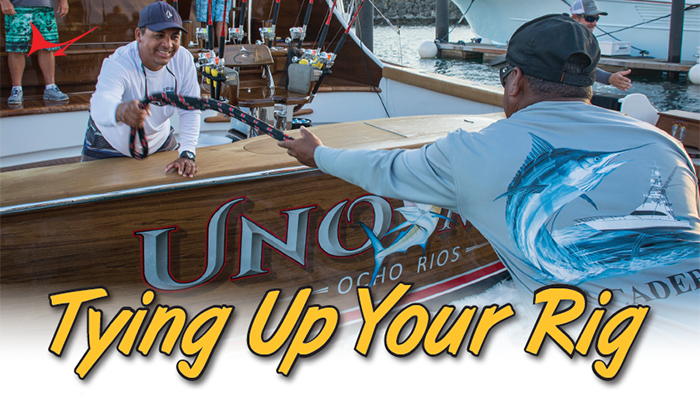 Captain Alan Neiford is no stranger to fishing. 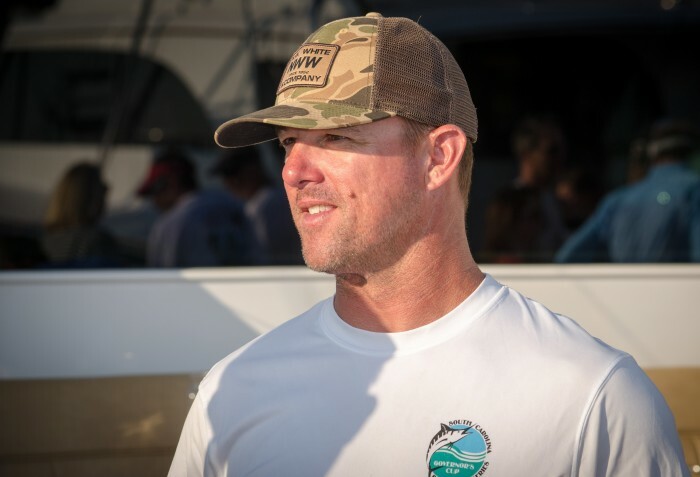 Hailing from Leesburg, Florida, he grew up fishing in the Keys at his family’s home in Marathon. 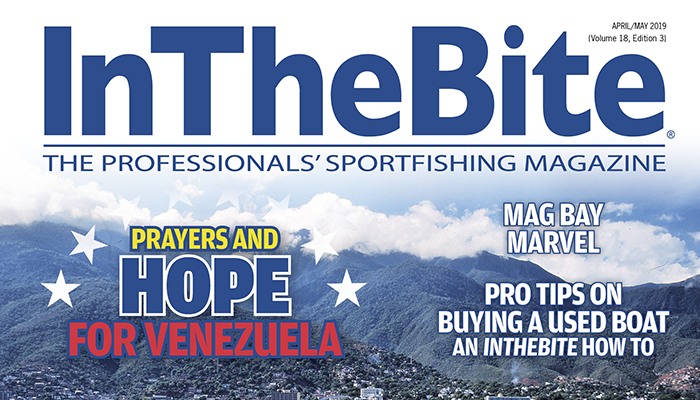 “My nickname growing up was Fish,” Alan says with a chuckle. 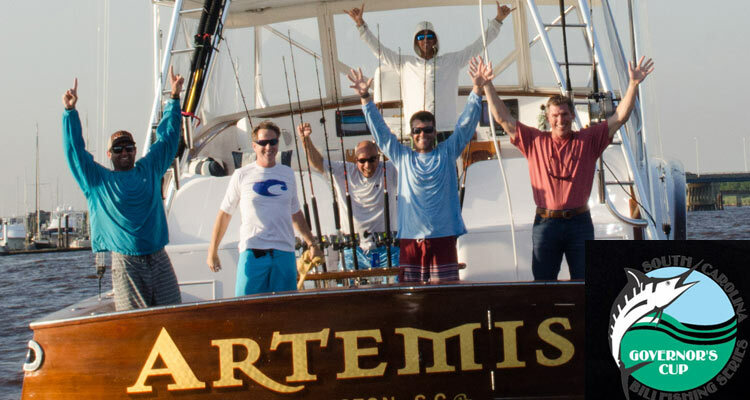 After learning the ropes while charter fishing around Charleston, Neiford was introduced to the pair of brothers who own the Mister Pete when they purchased their first boat. 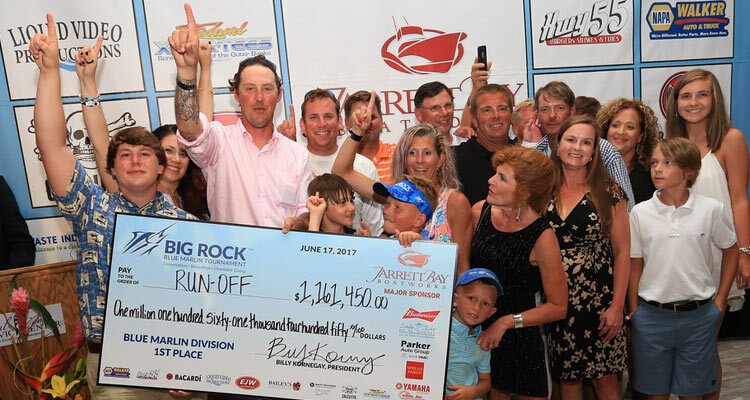 The combination of Neiford and the brothers Rusty and Bob McClam is producing what is quickly becoming a tradition of tournament success. “We’ve all grown together. All of the success is based on the team. We all get along well. 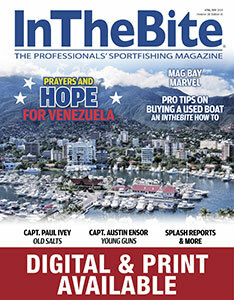 If something needs to change, we change it together,” Captain Alan says. 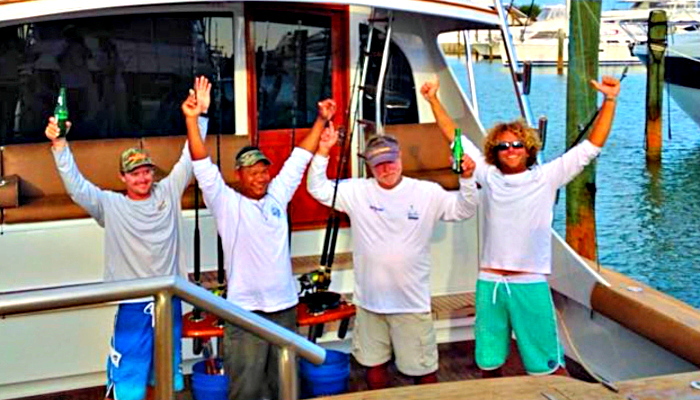 “I get a lot of support from the guys on the boat. They let me run the program as I see fit.” Under Captain Alan’s guidance, the team has grown from a newly formed group to setting the all-time record for points in the South Carolina Governor’s Cup. 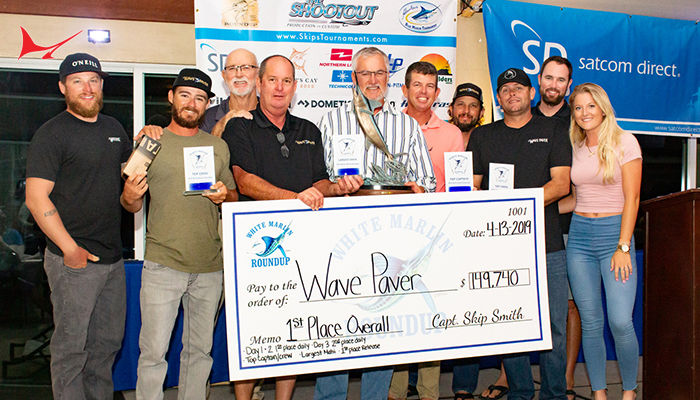 In 2017, the team finished second in the series – behind 2017 Captain of the Year and then SC Governor’s Cup record holder, Captain Chucky Moore. The Mister Pete is owned by brothers Rusty and Bob McClam. 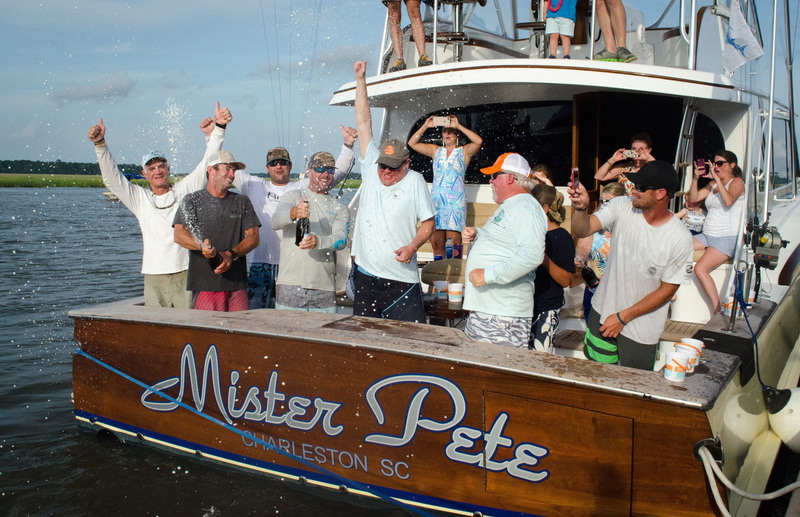 The boat’s name is a tribute to their late father, who was known to everyone as Mister Pete. 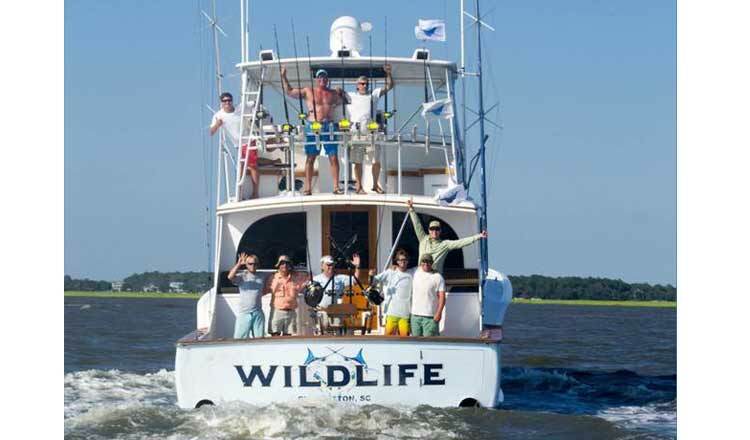 Joining the McClam brothers are anglers Chad Andrews, Terry Caulder, and South Carolina State Senator Chip Campsen. 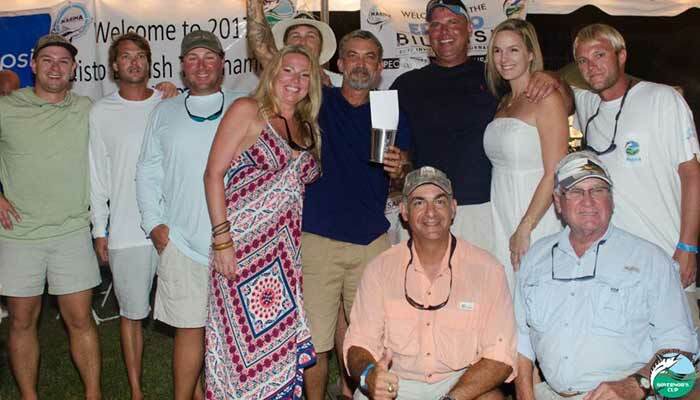 “We don’t fish tournament with anybody else,” says Neiford. 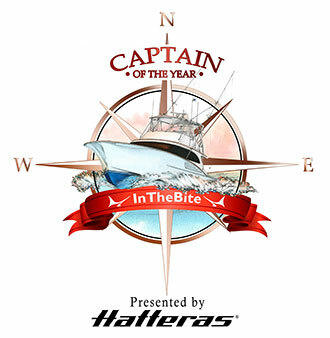 The cockpit is under the direction of first mate (and Governor’s Cup Mate of the Year) George Campsen and Jay Rhode. Mate Emerson Read filled in for a couple of tournaments as well. 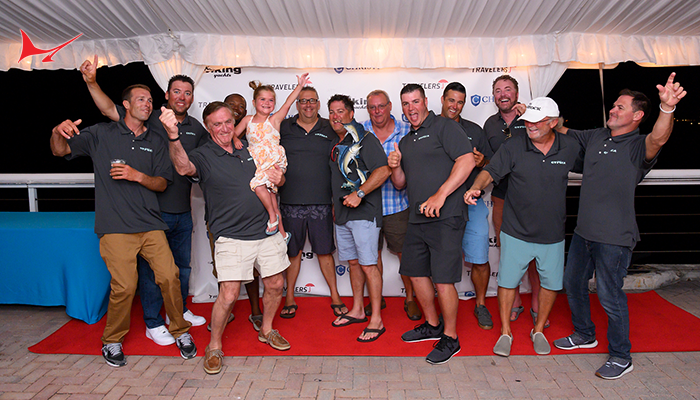 “The South Carolina Governor’s Cup is amazing. They really do a good job. They are all very passionate and Amy (Amy Dukes, the tournament coordinator) is great,” Neiford says. 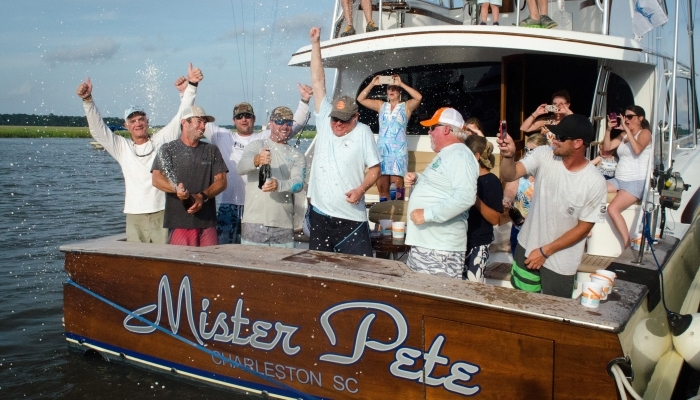 As for 2019, the Mister Pete plans a similar course as that of 2018 – the South Carolina Governor’s Cup events followed by the Pirate’s Cove and Virginia Beach tournaments. 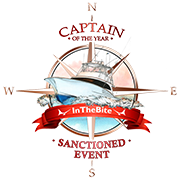 On the year, Captain Alan Neiford’s 1,750 points in the AIRMAR East Coast Division topped Captain Bull Tolson’s 1,300 and Captain Harvey Shiflet’s 1,100 for top honors. 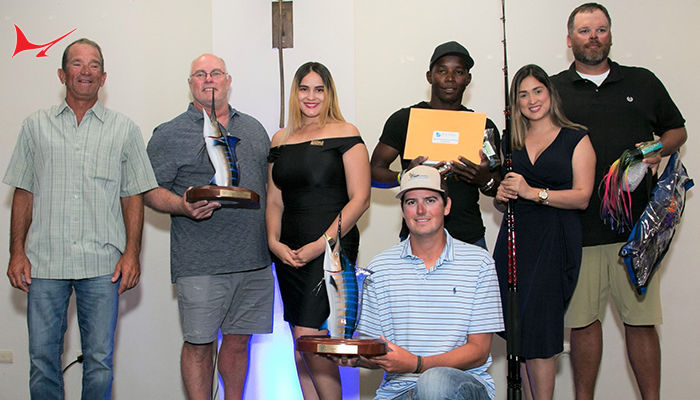 In addition to the recognition he receives from InTheBite, AIRMAR is awarding an additional prize of $2,000 because the boat was equipped with an AIRMAR transducer. Congratulations. 2014 Capt. Mike King, 1100 Pts. 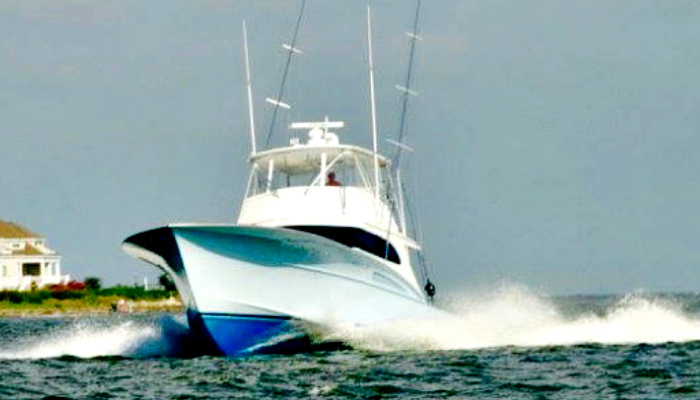 2015 Capt. Gary Richardson, 2250 Pts. 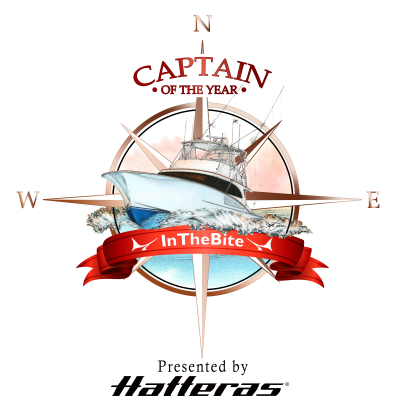 2017 Capt. Chucky Moore, 1050 Pts. 2018 Capt. Alan Neiford, 1750 Pts.